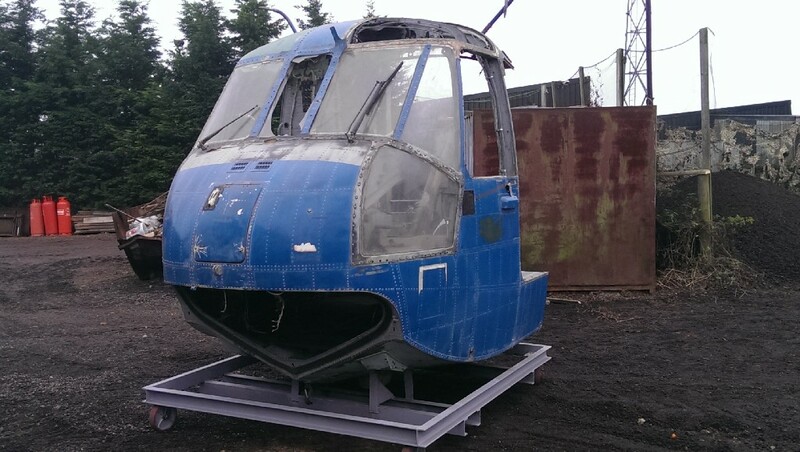 We're happy to announce that we've received the cockpit for our Sea King Helicopter! This will be attached to the main body of the helicopter and will be put onto one of our playing areas in the upcoming weeks. Where should we put the Sea King!? Answers on a postcard!